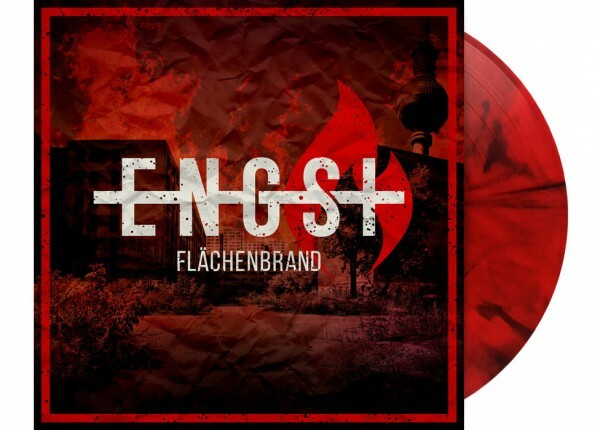 Product information "ENGST - Flächenbrand 12" LP LTD RED/BLACK MARBELED"
Now finally ENGST's time has come to show what they really want to show without TV cameras and commercial breaks - authentic, without detours and never again under control from others. Related links to "ENGST - Flächenbrand 12" LP LTD RED/BLACK MARBELED"
Customer evaluation for "ENGST - Flächenbrand 12" LP LTD RED/BLACK MARBELED"
Subscribe to the free Out Of Vogue newsletter and ensure that you will no longer miss any of our offers or news. Copyright © Out Of Vogue / F&M Feral Media GbR / shopware AG - All rights reserved.